They say that the wheels of justice turn slowly (all of 18 years) but they grind exceedingly fine- no less a fine than 100 crores and a jail term of four years. If the Supreme Court does not issue a stay order (unlikely), Jayalalithaa Jayaram, will lose her status as an Member of Legislative Assembly (MLA) and will be required to dissolve her cabinet with immediate effect. JJ famously added an "a" to her name on the advice of astrologers (we hope she gets her money back). Sad to say, she was a top-notch student who could have made an outstanding contribution to society, perhaps as a Mars rocket-woman. But she got corrupted by her mentor MG Ramachandran (MGR) and then, in her role as Puratchi Thalaivi (revolutionary leader of the Dravidas) chose to make the whole society corrupt. Her rise and fall mirrors that of Lalu Yadav: first, a sub-altern captain in the army of Jay Prakash (JP) Narayan, then, a new-age Krishna for the Yadavas, and now instrumental in his own deep-dive into ignominy. This is to be expected when happens when you run a state as a personal fiefdom (both the Dravida parties are equally guilty of this). It was really the DMK led scandals that helped bring about the fall of the Congress. And now all of Tamil Nadu is on fire. Hopefully not too many people will be killing themselves (as well as other people). Amidst all the smoke and heat, a shout-out to the man who is a perennial thorn to people in power- Subramaniam Swamy. It was Swami-ji who unearthed the damning letter from the PMO (Manmohan Singh) indicating that MMS knew about Coal-gate. Just as it was his single-handed efforts which ensured that the case against Jayalalitha was registered back in 1996. A trial court in Bangalore Saturday held Tamil Nadu Chief Minister J. Jayalalithaa guilty of amassing assets disproportionate to known sources of her income during 1991-96. Special judge John Michael Cunha pronounced the order in a special court set up in the central jail at Parapanna Agrahara in the city's southern suburb amid tight security. 5:00 pm: Jayalalithaa has been sentenced to 4 years in jail. She has to pay a fine of Rs 100 crore as well. 4:15 pm: Nearly 20 buses were damaged in stone-pelting in Cuddalore district. 3: 45 pm: Appearing before the court four times, Jayalalithaa has answered 1,339 questions in closed door hearings during which she has maintained that the case was "politically motivated" and "fabricated" at the instance of her rival DMK. 3:20 pm: Violence erupts in Tamil Nadu following the verdict. Traffic halted in many places and a bus has been burnt in Kancheepuram. 3: 05 pm: The verdict was delivered at a makeshift court in the Parappana Agrahara prison complex in Bangalore where Jayalalithaa and the other accused were present. 3: 00 pm: The maximum jail term she could face is 7 years, while the minimum is one year. If she is sentenced for less than 3 years, she can apply for bail, else she will be sent to prison. 2: 55 pm: The case was transferred to Bangalore's Special Court in 2003 by the Supreme Court on a petition filed by DMK leader K Anbazhagan who had expressed doubts over conduct of fair trial with Jayalalithaa as chief minister. 2: 50 pm: Pronouncing the order, special Judge John Michael Cunha held Jayalalithaa guilty of amassing wealth disproportionate to known sources of her income under sections 109 and 120 (b) of the Indian Penal Code (IPC) and 13 of the Prevention of Corruption Act, 1988, said Special Public Prosecutor G. Bhavani Singh. "The quantum of sentence will be decided by the judge later, which can range from two to seven years," Singh added. 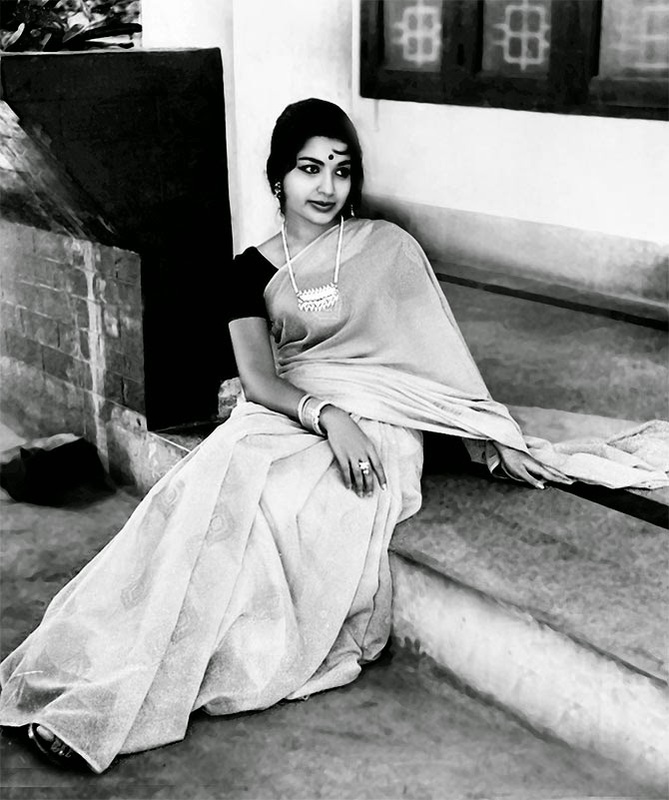 2:45 pm: According to reports, Jayalalithaa is likely to appoint a partyman as the chief minister of Tamil Nadu. 2: 43 pm: Following this judgement, Jayalalithaa automatically stands disqualified as an MLA of the Tamil Nadu assembly and will have to step down as the chief minister immediately. 2: 40 pm: Earlier on Friday, Jayalalithaa's plea to postpone the pronouncement of its verdict in the disproportionate assets case was rejected by the Supreme Court. 2: 35 pm: Her former friend V K Sasikala, V N Sudhakaran and J Illavarasi are the co-accused in the case. 2: 26 pm: The AIADMK chief is accused of obtaining assets worth almost Rs. 66 crore through dishonest means during her first tenure as Chief Minister from 1991 to 1996. 2: 20 pm: Jayalalithaa is convicted under prevention of corruption act. Earlier, police in Bangalore had to resort to a lathi-charge to control dozens of AIADMK supporters who were protesting against the conviction of Jayalalithaa. Heavy security has been deployed in Bangalore to main peace and order in the city. The case: The Rs 66.65-crore assets case dates back to Jayalalithaa's first term as the chief minister, from 1991 to 1996. It was filed before a special court in Chennai in 1997 by the Tamil Nadu's Department of Vigilance and Anti Corruption. The case was transferred to Bangalore's Special Court in 2003 by the Supreme Court on a petition filed by DMK leader K Anbazhagan who had expressed doubts over conduct of fair trial with Jayalalithaa as chief minister. 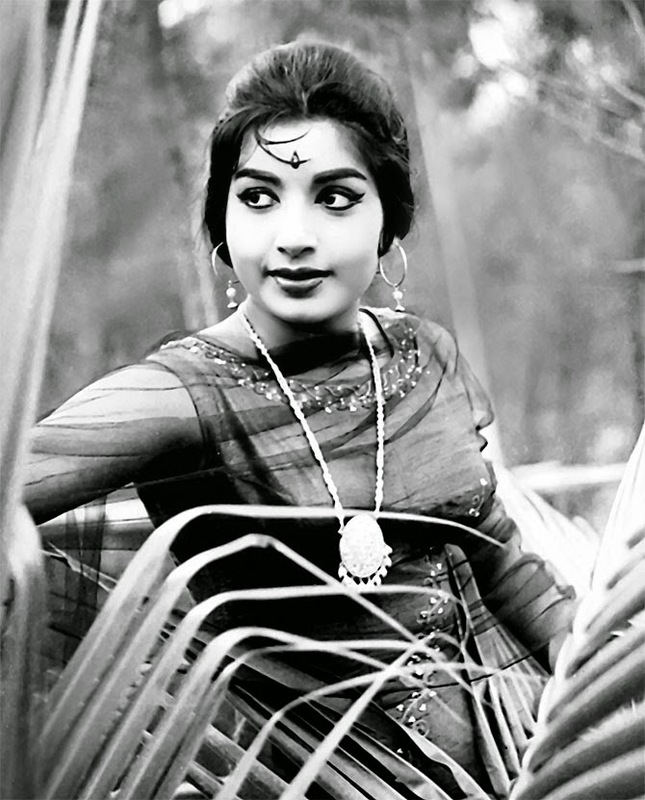 Jayalalithaa, who has seen several ups and downs in her political career, in 2001 too had to quit as Tamil Nadu chief minister following the Supreme Court declaring null and void the action of the then Governor Fatima Beevi appointing her as the chief minister as she had been sentenced to two years rigorous imprisonment in a corruption case. Thereafter, O Paneerselvan, a junior minister in her council of ministers, was appointed as the state’s chief minister. However, by 2002, she was cleared of all charges and sworn-in again as the chief minister.